Description: Winmo is the evolution from long-standing prospecting platform The List. Winmo saves you the trouble of conducting a Google or LinkedIn search to find company contacts at both advertisers and agencies. The software sorts through thousands and thousands of emails so you can find the right decision maker for your agency's service. The company boasts an easy-to-use navigation so that you can stay organized, and even pulls in relevant news articles and lead recommendations for prospects. 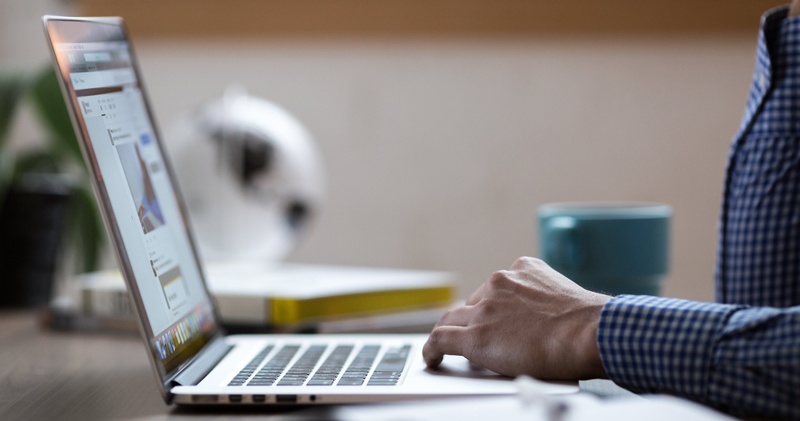 Though DiscoverOrg remains on the pricier end of sales intelligence software, it is often recognized as one of the best sales intelligence tools out there. Why? It boasts a 95% accuracy for direct dial numbers, one of the highest (if not the highest) in the industry. In fact, they have a team of over 250 researchers that are constantly gathering and verifying contact data. DiscoverOrg also has little gems in its software—like using chart organizers to visualize who reports to who at a company of interest—that makes it easy to understand. 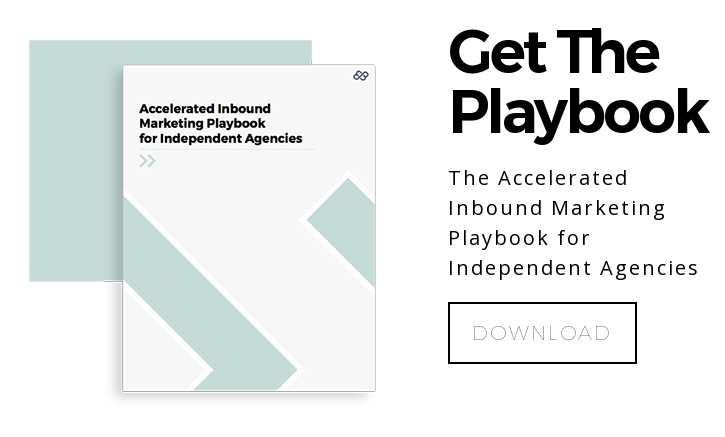 The is super useful for account-based marketing campaigns. If your prospective clients work in advertising and marketing, REDBOOKS is probably the tool for you. The nearly 100-year old database is filled with key contacts, direct email addresses and integrated LinkedIn profiles of 250,000 key client-side marketing and advertising decision makers. Better yet, you can understand the the key advertiser and agency relationships, including full agency rosters and media budgets for the biggest brands in the world. With LinkedIn Sales Navigator, you're able to tap into the world's largest network site in a deeper and more powerful way. This software uses a modern approach to sales by using information from the social network to grow your business by looking at your shared connections, client pages, decision-makers’ background and employment history. The search functions of LinkedIn Sales Navigator are particularly helpful. You can build a list of prospects using search parameters like industry and job title in a cinch. Unfortunately, you are bound by LinkedIn’s limitations—like using their in-house messaging system if someone's email isn't listed in their profile. It's also not possible to export lists of prospects directly to your CRM or an Excel sheet, meaning the intelligence you gather from Sales Navigator tends to be executed or paired with another tool. LeadGenius works by giving its clientele what they want most: verified contact information and data-driven insights for sales teams, coupled with stellar account management support. LeadGenius’ greatest selling point is how it uses human researchers to help you identify the highest value leads based on your target persona. Instead of navigating a huge database of leads on your own, LeadGenius' experts can step in and do the work for you. D&B Hoovers (formerly Avention) is rich with company data. So rich that they can paint a picture of a company’s hierarchy, ongoing mergers and acquisitions, SWOT, company alerts and news triggers—all in the name of creating a holistic view of the company you could potentially work with. For agencies targeting startups, there is no better database to discover innovative and young companies than Crunchbase. Crunchbase allows you to search the startup ecosystem based on industry, total funding and more. Each company profile includes a description of their service, a list of their investors, their leadership team and more. Mattermark uses machine learning and an internal team of analysts to help companies with both prospecting and data enrichment for current leads. Part machine, part man, Mattermark is a great tool for general research purposes, especially for agencies that want automatic data enrichment in their CRM for leads and prospects. For agencies that offer services for a specific technology, say WordPress or Shopify, technographic tools like BuiltWith are indispensable. BuiltWith is a fantastic tool that allows the user to build a list of companies based on the technologies used to build their website. Want a list of every company in the United States that runs on Drupal? No problem. Like BuiltWith, SimilarTech allows your to prospect based on the technology stack a company's website is built on. SimilarTech also has a way to pull the direct email address of decision makers who work at the company. Like BuiltWith and SimilarTech above, Datanyze is a technology tracker that can help you pull together a list of companies that use a specific platform. Datanyze tends to be pricier than BuiltWith and SimilarTech because they also provide firmographics and contact data beyond their technographic profiles of companies, making this a one-stop shop for agencies that want to find businesses that use a specific technology and get their contact data. Unlike many of the other sales intelligence tools on this list, ZenIQ is AI-powered account-based marketing. If that sounds like a mouthful, it isn’t. Simply put, ZenIQ draws from your CRM, mar-tech, and third-party data to give a holistic view of your target accounts. Basically, if you have one contact at a company, ZenIQ will help you gather the information for other related decision makers to make sure you have all sales angles covered. All sales intelligence tools rely on data to make your job easier. Bombora just uses a specific type of data: surge data. Surge data identifies which of your target companies are actively researching your products and services, signaling when and what they want to hear from you. With that information, marketers are empowered to more efficiently monetize their businesses and efforts to maximize these potential companies’ buying intent. In other words, Bombora eliminates the difficulty of finding companies looking to buy your services.